Free microchips, that is. What better way to celebrate National Pet ID Week? All Napa County dogs, cats and rabbits can get free microchipping and chip registration on Friday, April 19 between 9:30 a.m. and 1:00 p.m. at our Clinic (3265 California Boulevard in Napa). Low-cost vaccinations will also be available, as usual. Why should you microchip your pet? Because you never know when a disaster—or just a faulty screen door—might cause your furry loved one to disappear into the world without you. 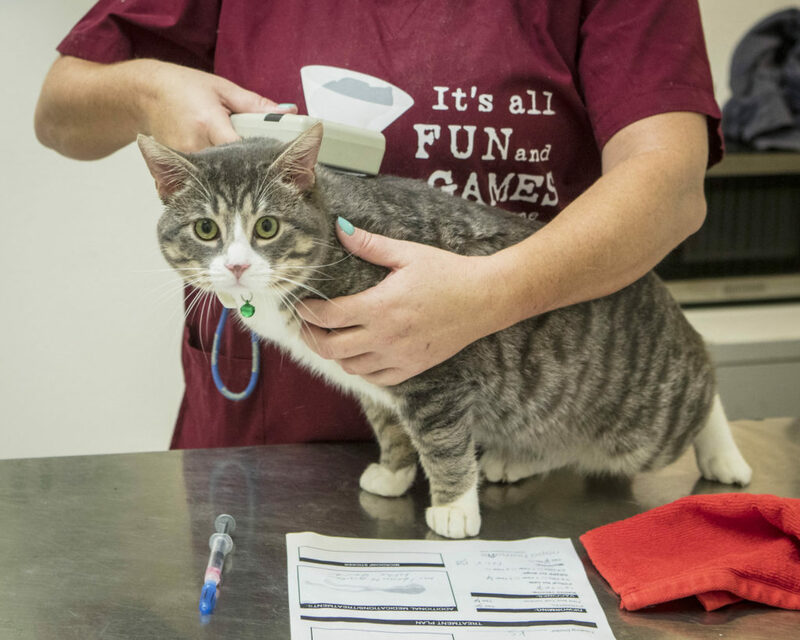 All animal shelters now scan animals for microchips on arrival. If your pet has one, it’s much, much more likely for them to find you again. Statistically, only about one in five dogs will get back home without a microchip; with a chip, they’ll get reunited more than half the time. It’s even more important for kitties — without a microchip, not even 2 out of 100 cats will be reunited with their humans! With a chip, their odds are twenty times better. Why risk it? 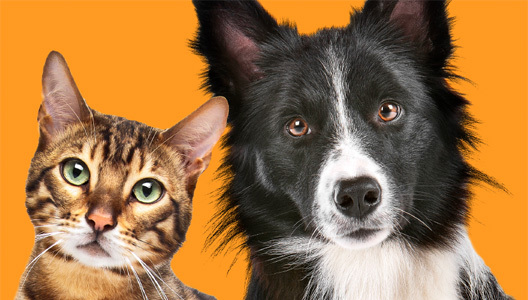 The microchipping procedure is quick and virtually painless for your pet. And on April 19, it’s free! In 2018, Napa Humane’s microchipping efforts boosted the odds for 1700 local pets to find their people, come fire or high water. Please help us spread the word to your local friends!